There are no wrong or right combinations when layering fragrances. In the end, the final scent created by you should appeal to your sense and persona. There are no wrong or right combinations when layering fragrances. In the end, the final scent created by you, should appeal to your sense and persona, say experts. Abdulla Ajmal and Umashan Naidoo list some tips to keep in mind while layering scents. 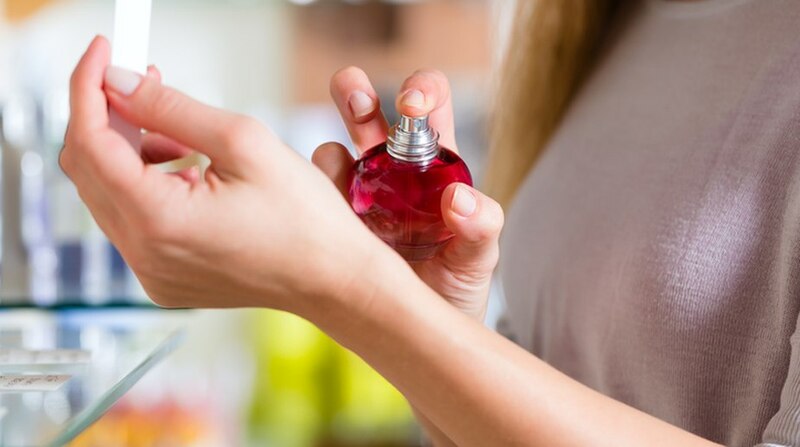 * When it comes to layering scents, the thumb rule is that heavier scents should be sprayed first so they don’t overpower their lighter counterparts. Wear the heavier scent first, let it settle on you and then apply the lighter scent. Woody fragrances are heavy. Avoid mixing two scents which are heavy. Choose one or lighter fragrances to mix, such that your final scent isn’t very intense. If your perfume has a woody aroma or citrusy aroma, you should match it with other products such as shower gel, bathing oil, aftershave etc. which have similar scents. This process will help you create a unique fragrance of your own. * If you want to experiment, you should mix different perfumes together and form your own exclusive scent. Creativity is the most crucial aspect of layering. Rose, vanilla or freesia are the easiest notes which can be mixed with any base. If you want to create a strong bespoke perfume, mix a heavy woody perfume with a light vanilla-based perfume for a sundowner with friends or a spray an oriental based perfume and finish it with a rose scent for a date night.